If you are stuck in snow or broke down in the middle of the road, your best friend will be the tow truck driver. Yet, how does somebody go about breaking into the industry of towing? Could driving tow trucks be your next career? Towing could seem like a macho profession, which requires more brawn than intelligence. However, it takes careful planning to navigate different situations the tow driver could encounter in a day. Tow trucks are a complicated piece of equipment and operating this effectively means putting in time to earn credentials. Towing may encompass some tasks. The kind of jobs you’ll do will determine what education and licensing requirements you have to meet to be a professional and certified tow truck driver. Most tow companies will require you to earn commercial driver’s license before you could get the job. An exception to this is if you’ll be driving a small truck and would only perform jobs on the commuter vehicles. 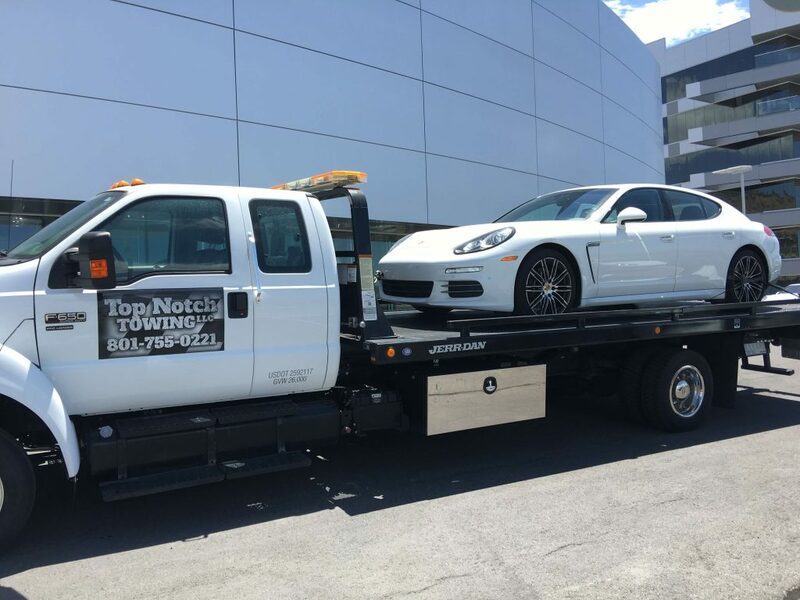 A huge amount of money in towing comes with assisting big vehicles and operating wreckers t hat find themselves in a pinch so it could be worth it to earn CDL or Commercial Driver’s License. Many tow companies would also need you to have General Education Degree. Towing does not require college degree, it’s an accessible profession for a lot of people, yet never kid yourself. The reason behind it is that you’ll be required to make sense of some complicated situations and creatively think on the job. There’s a serious mental component in towing. You also have to earn Tow Truck Driver Certification. This qualification shows that you’ve completed your state’s mandatory program. Several states have their own programs, yet those that don’t have will likely require certification from another association. The most crucial thing you require to become a tow truck driver is your own tow truck. Tow truck drivers or also referred to as wreckers in the industry are classified into 3 various categories, which include heavy-duty, medium, and light. Within every class, there are some sub-categories. While majority of tow trucks roll off the line of production ready to start tackling jobs, it’s possible to convert the conventional truck for use as wreckers. To make conversions, you may install wheel lift on your pickup for an affordable cost, which is often a fraction of the cost of dedicated towing rig. Performing conversion is just one option. For the specialized jobs or once you progress in your career and like the ability to pull big vehicles including semi trucks, you need a dedicated wrecker. If you like helping people and you’re not afraid of long hours in an open road, towing is the most ideal job for you. People would be battling car trouble as long as there would be cars in the road, so you do not need to worry about this job. It is important to attend trainings related to towing industry. In this way, you will know the latest trends and other things you have to take for consideration to provide better service.